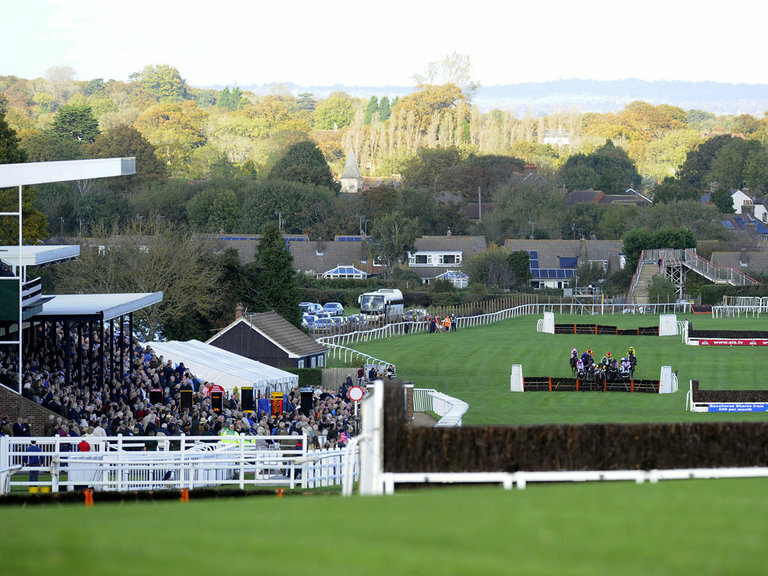 Plumpton race course is four miles distant and has fixtures from September through to April. Other racecourses in the county include Brighton, Fontwell Park and Goodwood. There are a range of golf courses in the area including: Lewes Golf Club, two miles, Mid Sussex at Plumpton, three miles, Pyecombe Golf Club, six miles and the East Sussex National Course at Uckfield which is seven miles distant.